In volume five, we meet Whitey’s band and Jason gets out of his comfort zone. Multiplex: A New Beginning will collect chapters 21–25 of the series (strips #457–608, which ran from March 2010 to July 2011), plus several bonus comics! 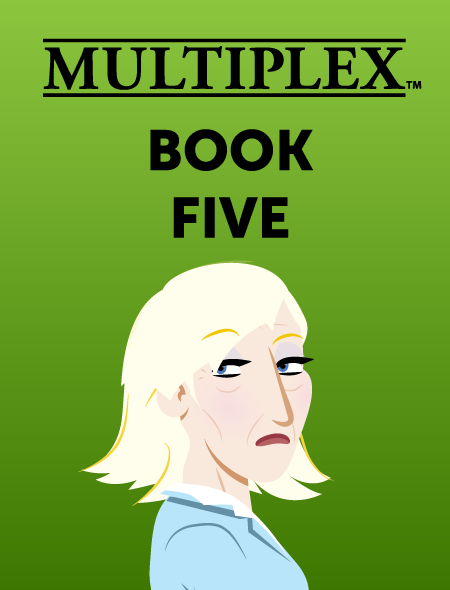 Read online beginning with Multiplex #457!